Friston, K.J. (2010). The free-energy principle: a unified brain theory? Nat. Rev. Neurosci, 11, 127-138. This event is free and open to the public. No RSVP required; first come, first seated. All welcome! NPSA Learning is an interactive web-based platform for educational programming. NPSA Learning will provide a unique forum for leading researchers and clinicians to showcase their knowledge about the brain and the mind, from both psychodynamic and biological perspectives. NPSA Learning will be open to professionals and academics seeking to further their career development, as well as any individual looking to enrich their understanding of the brain-mind connection. NPSA is currently working to achieve accreditation with various professional education groups to offer relevant continuing education credits (e.g., CME credits for U.S.-based MDs). Please click here to view a sample video from the platform. 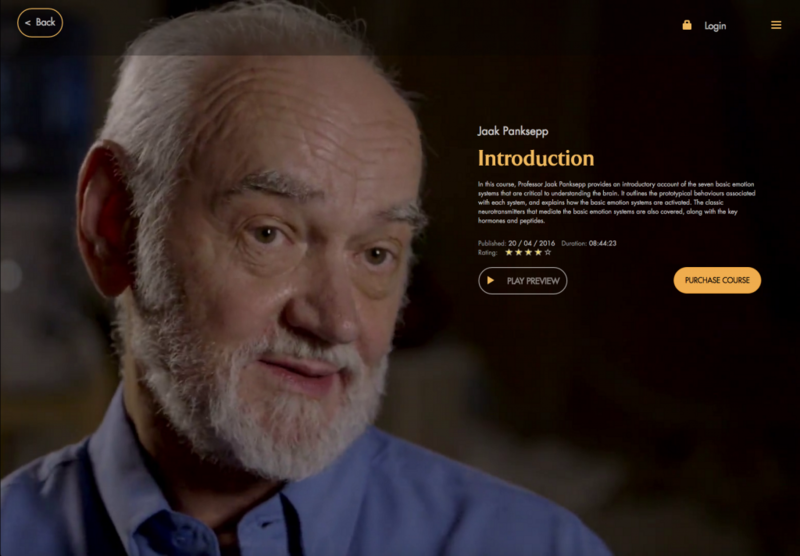 We are asking for donations for the newly created Panksepp Research Prize in honour of the late Professor Jaak Panksepp and his outstanding scientific contributions. This distinguished prize will be awarded to an early or mid-career researcher. It is open to any topic that focuses on affective neuroscience. To make a donation, please click here and then navigate to the bottom of the page. Please specify that your donations is for the Panksepp Research Prize.